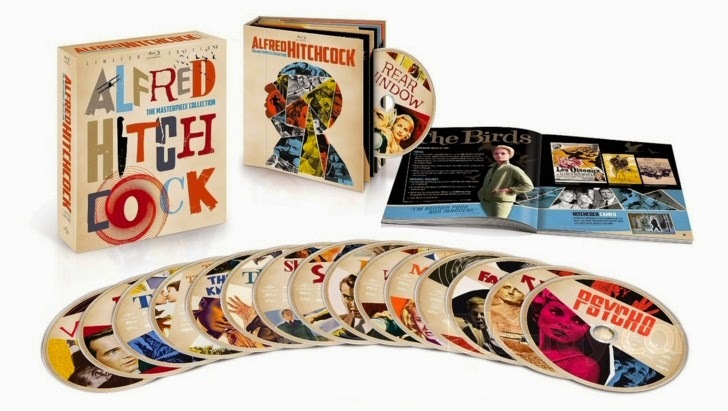 Alfred Hitchcock: The Masterpiece Collection Limited Edition Blu-ray Boxed Set contains 15 of Hitchcock's films all digitally restored so that they are looking the best that they can. Included are Saboteur, Shadow of a Doubt, Rope, Rear Window, The Trouble with Harry, The Man Who Knew Too Much, Vertigo, North by Northwest, Psycho, The Birds, Marnie, Torn Curtain, Topaz, Frenzy and Family Plot. Also included are 15 hours of bonus features. If you have watched a lot of Hitchcock films, you may find that you have seen most of them. However, this boxed set does include a new 15 minute The Birds retrospective. On these discs you will find guest appearances by James Stewart, Cary Grant, Grace Kelly, Paul Newman, Janet Leigh, Anthony Perkins, Tippi Hedren, Sean Connery and Kim Novak. In case you are curious, Paul Newman appeared in Torn Curtain and Sean Connery appeared in Marnie. 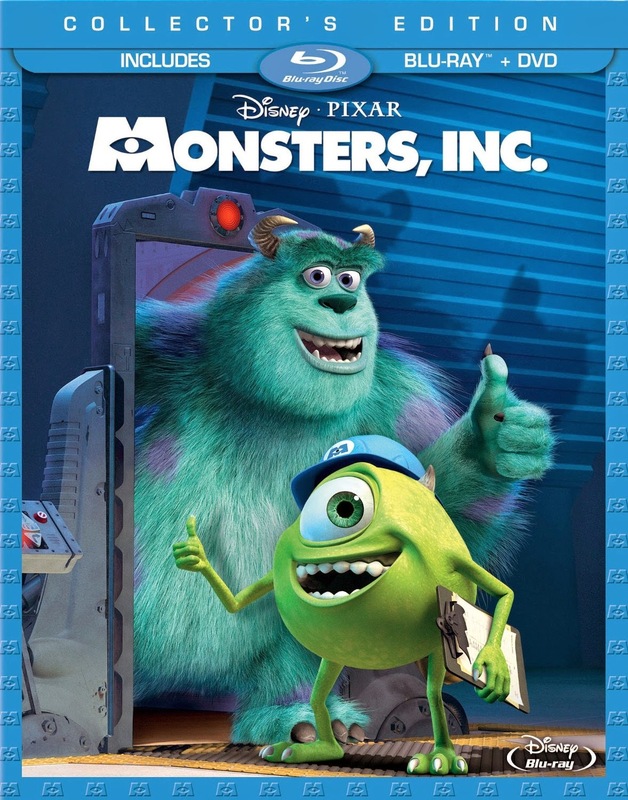 Blu-ray.com says that it is not a perfect set but that it is definitely one that a fan will enjoy. They rank it 7.7 out of 10 and say that it will most appeal to mystery and psychological thriller fans. I would love to own this set. How about you? Are you a fan of psychological thrillers? 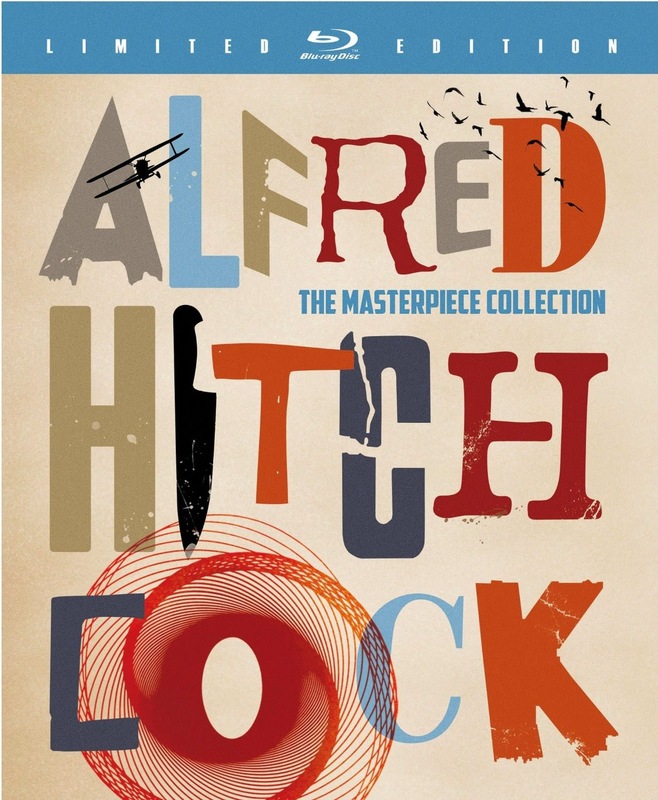 Buy the AlfredHitchcock: The Masterpiece Collection on Amazon. More great blu-ray movie boxed sets. As a big fan of the super hero, I think it would be fun to own one of these Iron Man hoodies. I think it would be a hoot to show up at the movie or any super hero movie for that matter and surprise my grown sons with it. I expect I would surprise a couple of other people, too, LOL since they might not expect a woman of my age, which I am not going to state, to dress as their favorite hero. I think it would also make a great Halloween costume or at least the start of one, don't you? How about you? Would you like to own this Iron Man hoodie? Would you dare to wear it in public? 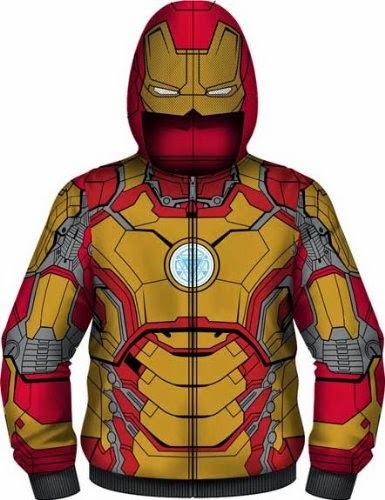 Buy your Iron Man hoodie on Amazon. A page of super hero themed Lego.